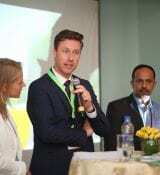 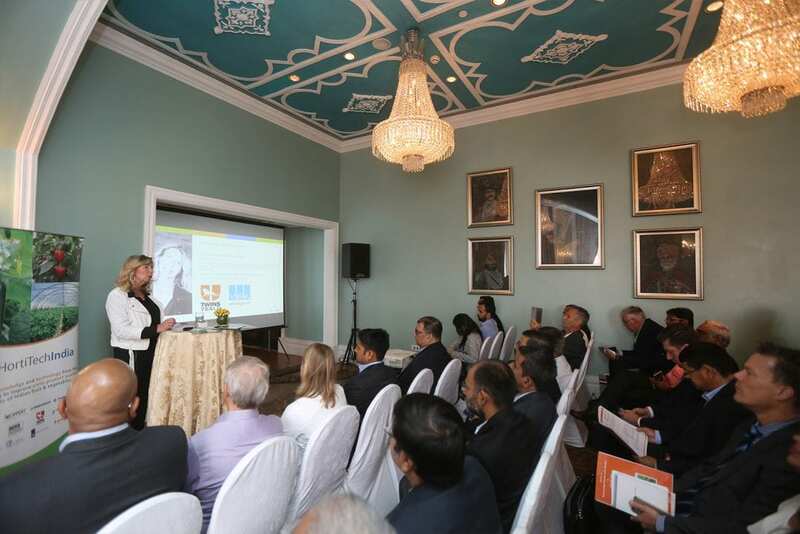 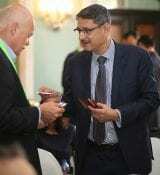 HortiTechIndia has organized a roundtable session on Dutch greenhouse technology and knowledge, on Friday, May 25th in the Taj Mahal Palace Hotel in Mumbai as part of the Trade Mission of the Prime Minister of the Netherlands to India. 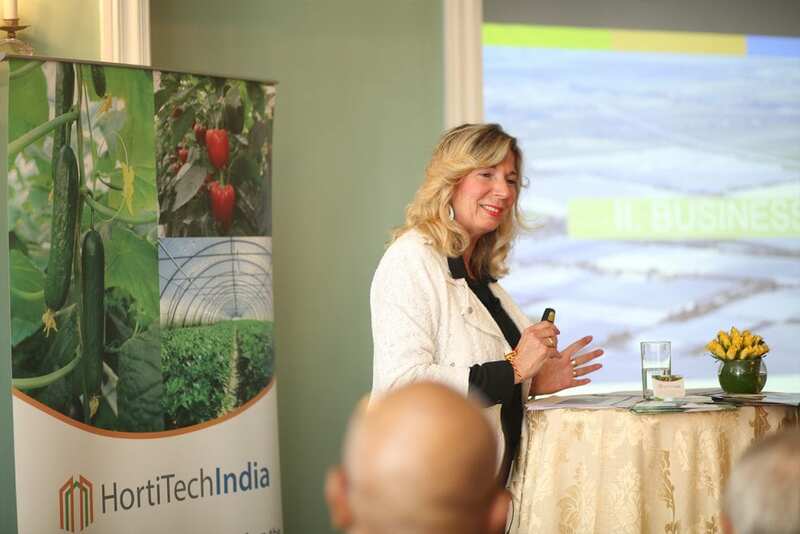 HortiTechIndia has developed a business case for the knowledge and technology needed for viable commercial greenhouse production in India. 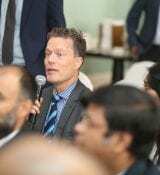 On the 24th and 25th of May 2018, the Dutch Prime Minister Mark Rutte visited India with 4 cabinet ministers, 15 CEO’s and 220 business delegates. 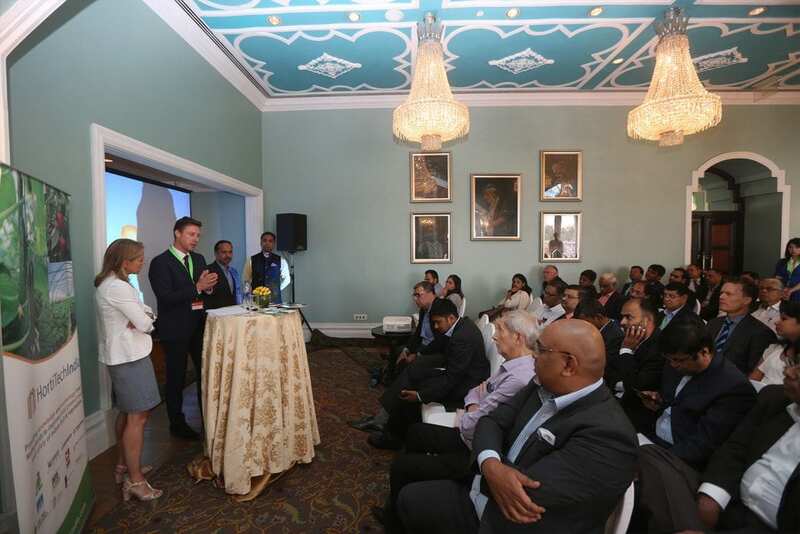 This largest Dutch trade mission to India till date strengthened the relations in agriculture, smart cities, water management and life sciences & health and has resulted in an envisioned export of 170 million euros already. 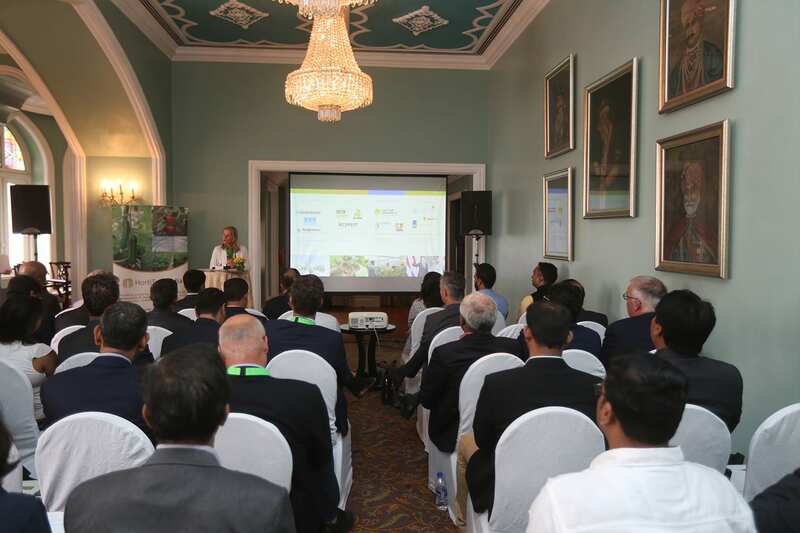 Ms. Carola Schouten, Dutch Minister for Agriculture visited Mumbai on May 25th, leading the agriculture, horticulture and food delegation. 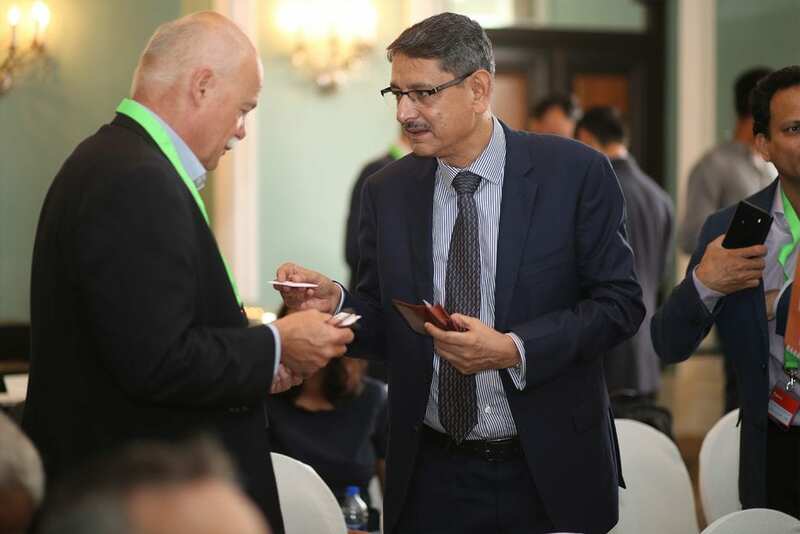 The Minister explored areas where Dutch organizations can work with Indian counterparts in achieving the vision set out by the Prime Minister of India on improving the agriculture and horticulture sector in India to double farmers income. 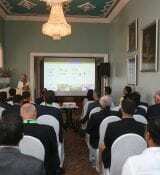 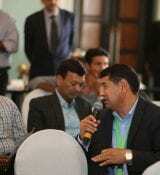 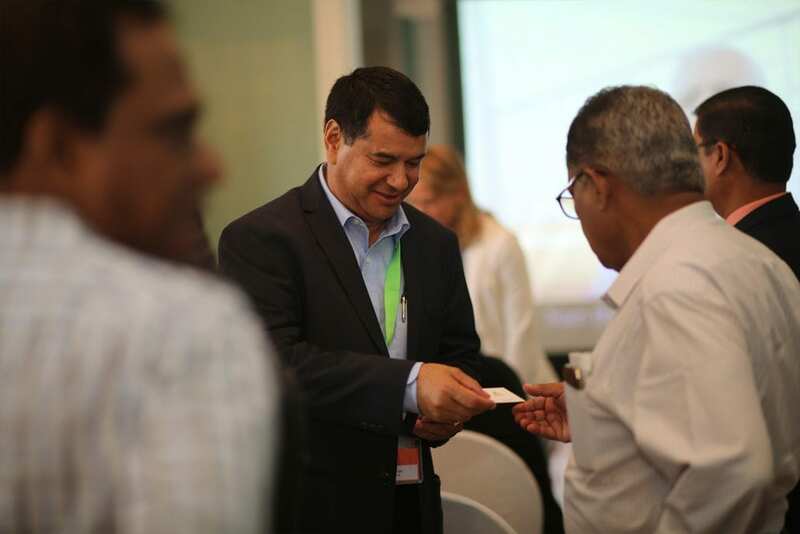 HortiTechIndia As part of the delegation, the partners of HortiTechIndia, a consortium of highly innovative Dutch companies and knowledge institutes operating in the horticulture sector, hosted a Round Table session on Dutch greenhouse technology and knowledge. 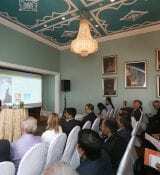 The Netherlands is able to achieve the highest yield per m2 in greenhouses in the world. 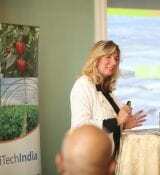 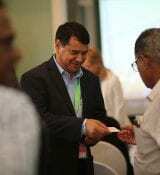 HortiTechIndia wants to transfer this knowledge and technologies to India. 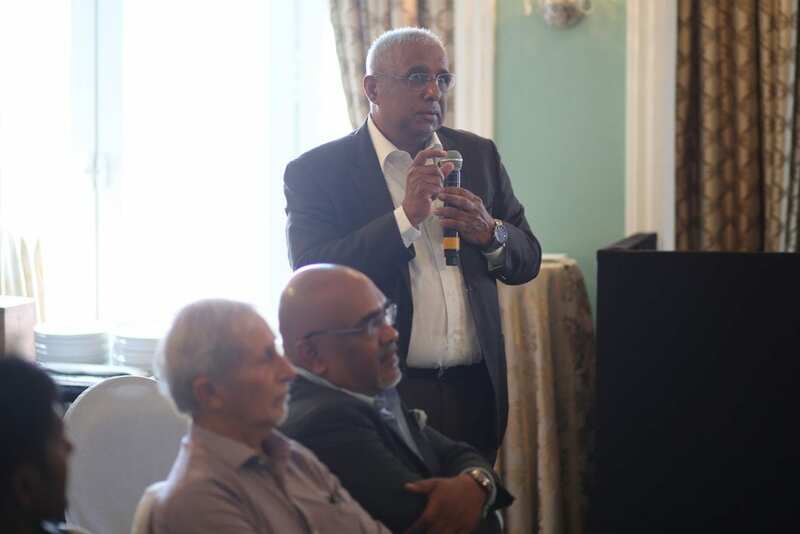 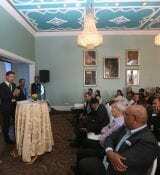 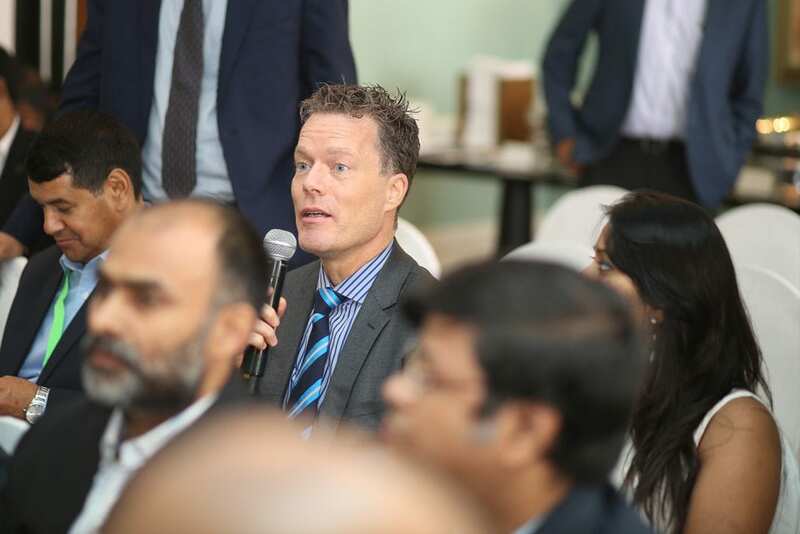 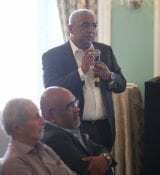 During the Round Table session, a business case, suited for the Indian context, was presented showing the commercial viability of investing in Dutch technology and knowledge. 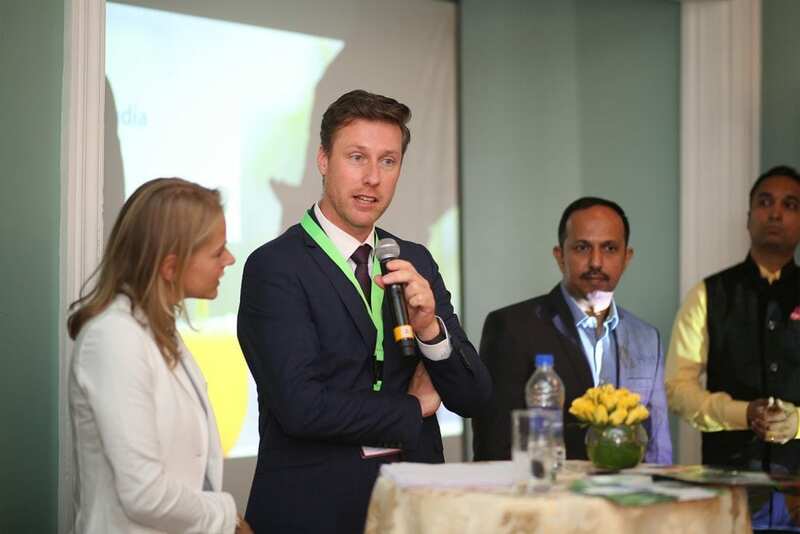 If you want to know more about HortiTechIndia and the business case of greenhouse technology in India, please reach out to HortiTechIndia@larive.com. 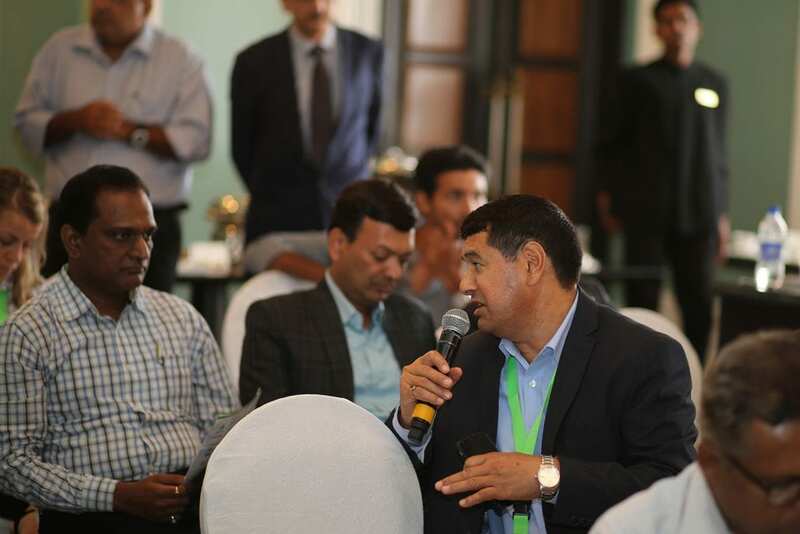 We will host more workshops in India this year, if you wish to be updated on these events you can send an email to the address above.